Ezee meals are nutricious home-style pre-packed frozen meals sold and delivered through Anglican churches to raise funds for the Wellington City Mission and outlets. This is a fantastic way to support a vital ministry and at the same time enjoy the convenience of a ready to heat meal. Are prepared and distributed by Mission Foods Limited, Titahi Bay, Wellington. Are described as nutritious home-style pre-packed frozen meals to heat and eat. Are created fresh and instantly frozen, ready to go in a microwave or oven direct from the deepfreeze. They are available to anyone to purchase. 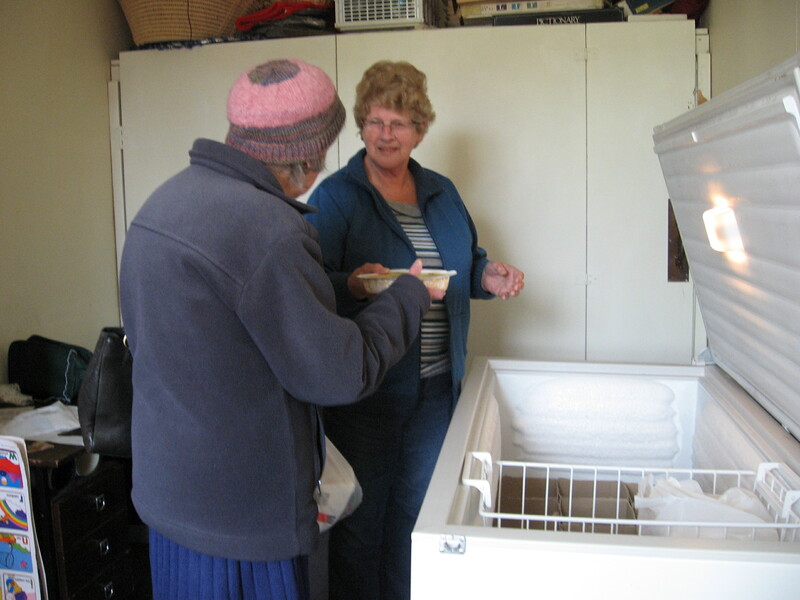 Provides a small revenue for Wellington City Mission and the outlets – sold through Anglican churches mainly or other community agencies throughout NZ. Is maintained by the Johnsonville Anglican Parish on a voluntary basis. Meals are sold from Thursdays (9:30 a.m. – 12:00 a.m.). Come and select meals available from St John’s Church Hall.